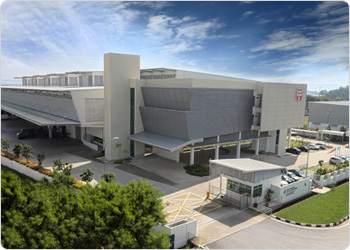 LSEO’s Bukit Minyak Distribution Centre was accredited as the first Green Building Index (GBI) – INC (Industrial New Construction) certified distribution centre in Malaysia. To qualify for the accreditation, the building has to meet evaluation criteria that include energy and water efficiency, indoor environmental quality, sustainable site planning and management, material and resources and innovation. The building was also named 1st Runner Up in the Tropical Building Category of the ASEAN Energy Awards, one of Malaysia’s two building to achieve this honor. 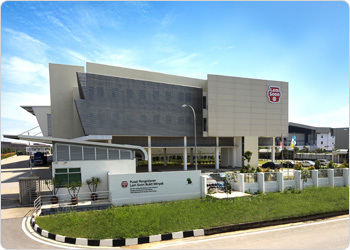 The RM35 million distribution centre currently enjoys 33% saving in potable water consumption with rainwater harvesting for landscape irrigation and sewage flushing. Power consumption achieves 40% improvement, a result of design factors that maximize natural daylight and natural ventilation for cooling such as louvering, low-emissivity glazing and more.